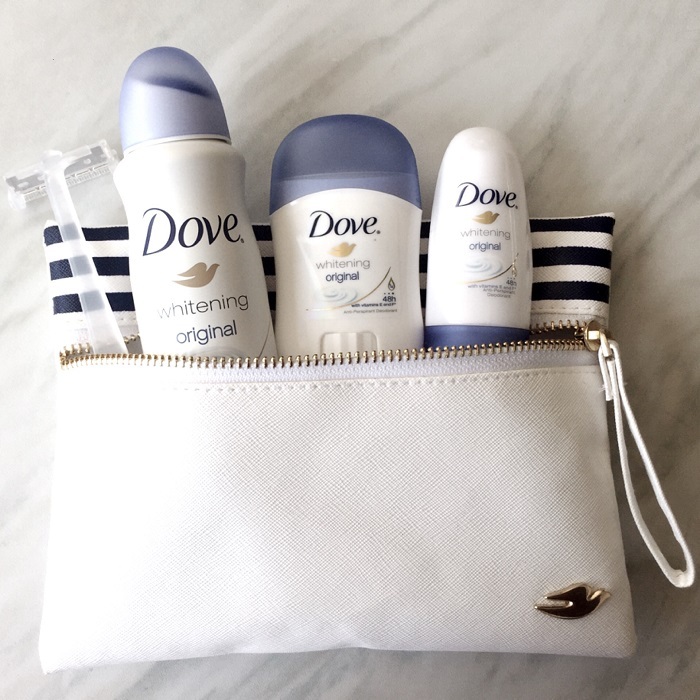 The best of Dove is finally at Sample Room! Until recently, I didn’t know that when we shave our underarms, 1/3 of what we shave off is SKIN! Que horror! Thanks to my mom’s advice as a teen and the 1/4 moisturizing cream in its signature formula, my underarms are flaunt-worthy (you can bet on it! LOL) because of bottles and bottles of Dove. The TLC we get from every bottle helps in “locking in moisture to help your skin regenerate from harmful effects of shaving”.